All the help and advice you need for your Global Project Business is now just a click away. Here, a special password-protected notepad function allows you to create your own PDF catalogue or create tailored specifications. To do so, just quick add product numbers and quantities. You can subdivide your spec into different categories (e.g. for Rooms, Construction stages or whatever you need). Then simply choose from different cover layouts and personalize your specification with individual title, descriptions and the content you need. You may even print out a neutral specification - without any text mentioning GROHE or GROHE-related marketing terms. Once you created an account, you will be able to save your created projects permanently for instant access everytime. 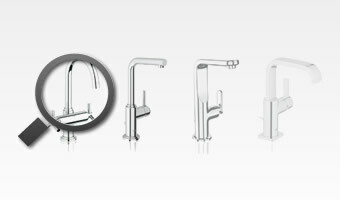 Download 2D and 3D CAD files of all our products in just a couple of clicks. Download or browse through our product brochures and be inspired by GROHE´s award-winning collections of bathroom faucets, shower and kitchen taps. 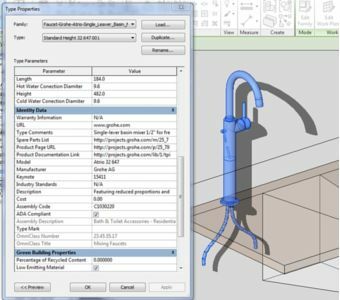 As part of our commitment, we now also provide BIM data for 100 of our high-quality sanitary products for planners and architects. There is also an on-demand service for architects that require a model not in the top 100 selection. Find the right product for your global projects. Be inspired by award-winning designs, or search for a specific product you have in mind. 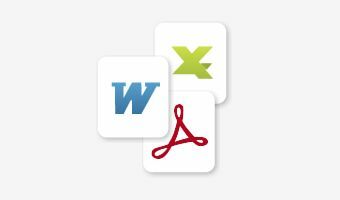 Add them to your Notepad or download them in your PDF catalogue. Our product catalogue includes all available product variants worldwide. Still need access to archived projects? Are you looking for your archived projects of the former projects website? Here you will be re-directed to the old Projects Website for access to all archived projects and specifications.